Color blocking is the visual style of pairing blocks of solid colors in often-unexpected ways. 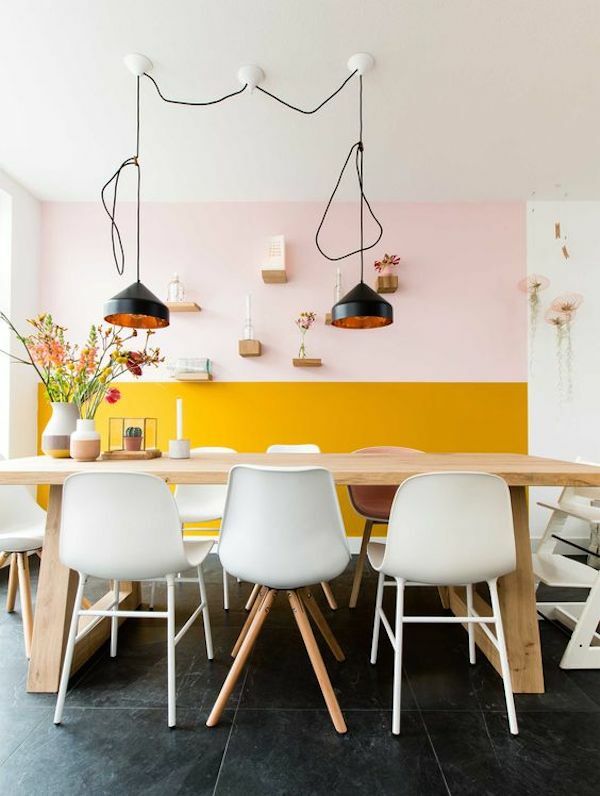 Color-block painting can be quirky, refreshing, and surprisingly luxe in an interior space. From Piet Mondrian’s primary-colored paintings to the emergence of 1960’s Mod fashion, color blocking has proved to be a lasting trend. Based on the concept of placing bold colors together for an eye-catching effect, this colorful technique is not only for fashion. 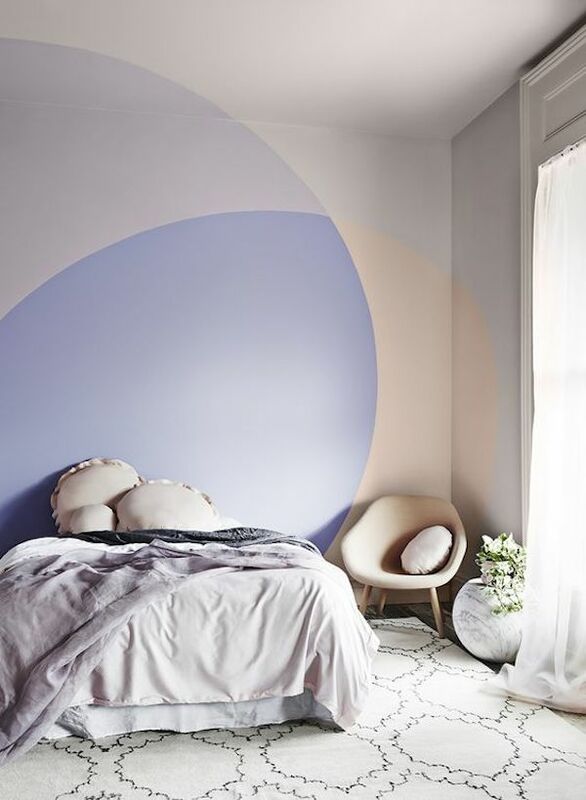 Applying pops of color to your walls could be just what you need to invigorate your space. The color-blocking concept often brings to mind bright and contrasting hues, but the color and design possibilities are virtually limitless. Consider the whole spectrum of the color wheel; both saturated and toned-down hues can make a big impact. 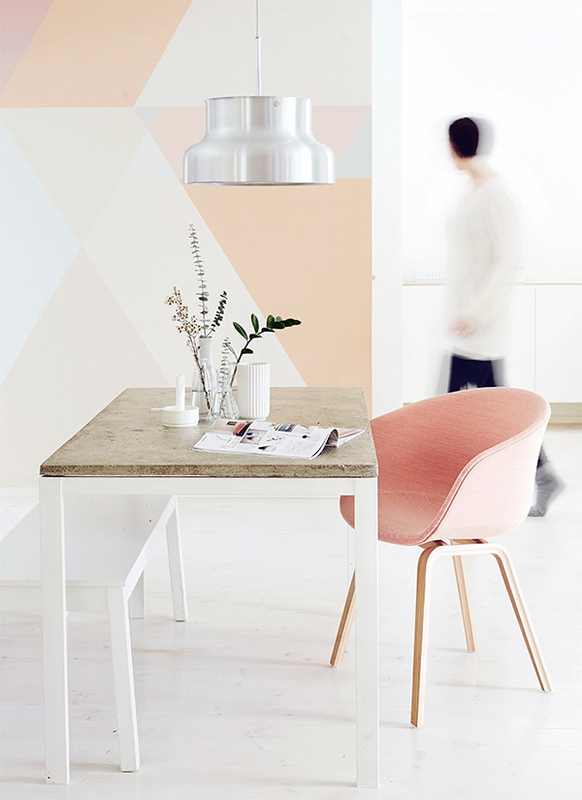 Pastel colors can breathe new life into a room, while a neutral shade can make an elegant, streamlined addition. There is also a lot of room to play with shape and design. 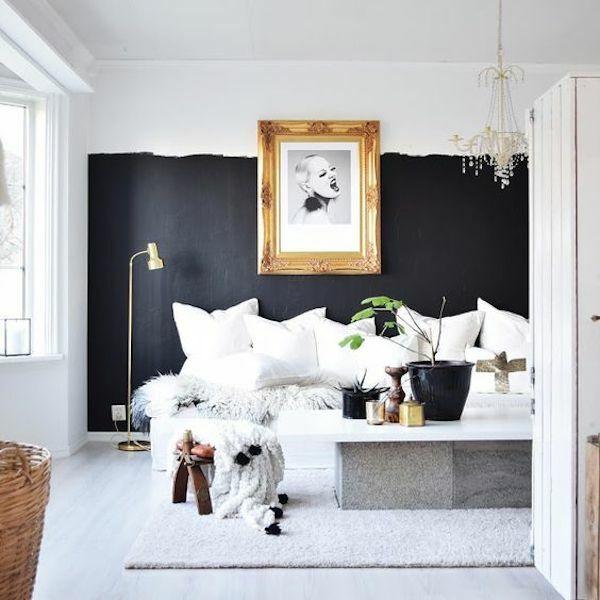 Large swaths of color can take the form of one painted wall, door, ceiling, or perhaps horizontally divide all your walls into two shades. Think about experimenting with diagonal and vertical lines as well for a dramatic emphasis. Playful geometric shapes such as circles and triangles are also an interesting design element, and achievable through the use of stencils and painter’s tape. 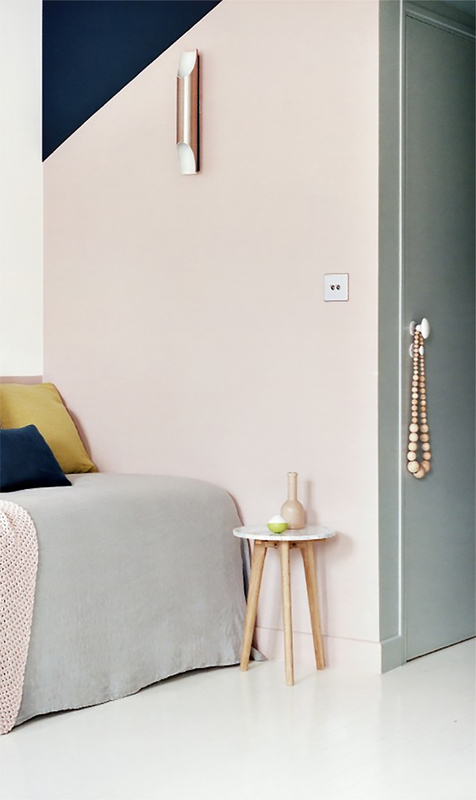 There are so many options to consider when decorating with color block painting, and the effect can be whatever you choose. Make sure to incorporate objects in the room that mimic the color or shape of the color block painting, for a feeling of harmony and unity within the space. If you decide to go bold with a circular shape, other round or circular shaped elements will be pleasing to the eye and create a coherent flow. Most importantly, think about the particular colors that bring you joy. 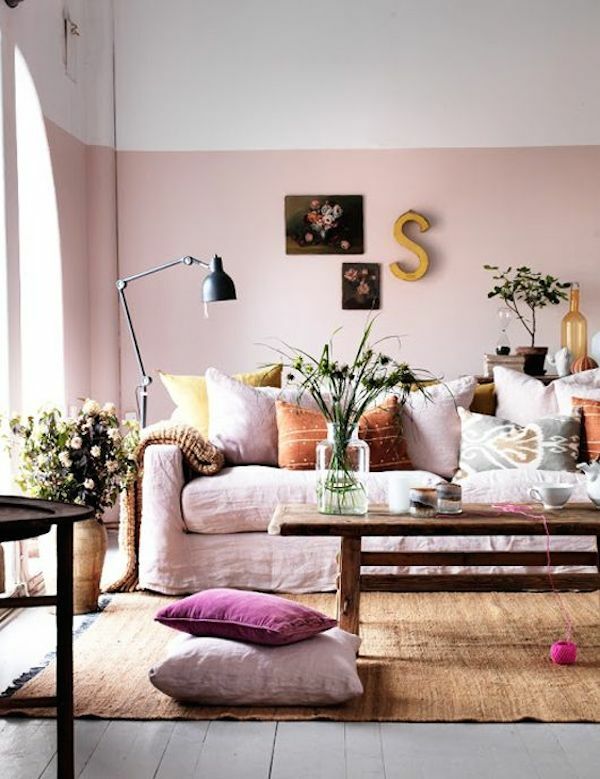 Incorporating your favorite hues into your life space will put a smile on your face each time you enter your home.